NEW YORK, N.Y, August 8, 2018	(Newswire.com) - Eurasian Capital, LLC placement agent Jeffery Stone procured a bridge investment for Redwood Scientific Technologies, Inc last month. 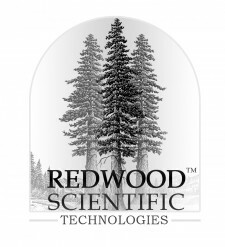 Redwood Scientific is a pharmaceutical company based in Upland, CA that develops, manufactures and markets the most cutting-edge over-the-counter FDA registered drugs. These drugs, however, aren’t capsulated, but instead are produced in the form of a sublingual oral thin film strip. 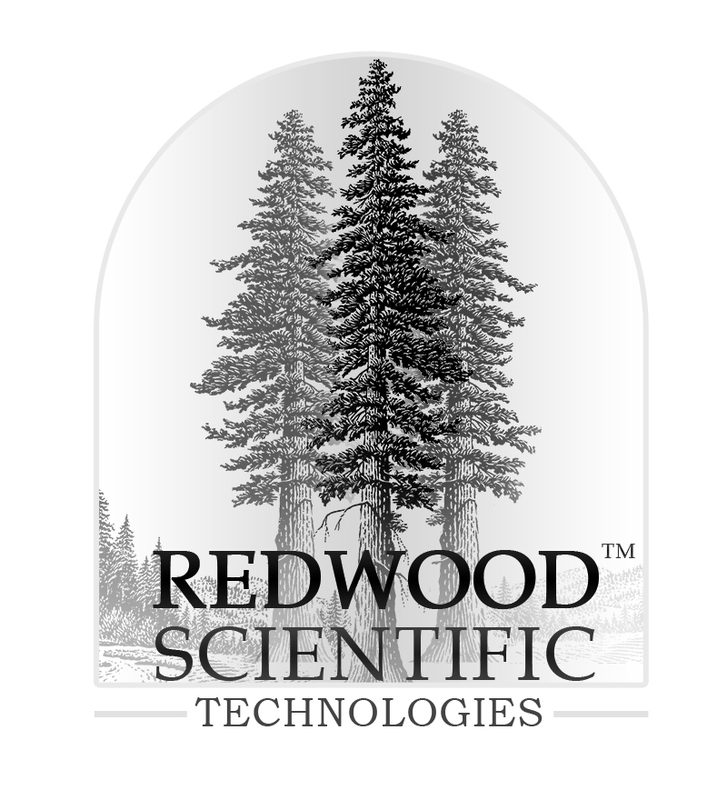 As far as investment opportunities go, Redwood Scientific Technologies is an attractive option due to the fact that it is set to launch six new products into the market during 2018. It also offers a significant range of products for the adult market. The products offered by Redwood Scientific is their revolutionary oral strips, which allows for the same administration of drugs such as ibuprofen, but instead of pills or capsules, the drugs can be produced and imbibed using a mechanism no bigger than a postage stamp. This increases the bioavailability of the drug by allowing it to skip the process of being absorbed by the body, and instead of entering the bloodstream enterically, buccally or sublingually. This increases the onset and thereby, the effectiveness of the drug in question. According to Jeffery Stone, such drugs companies are exciting to investors who see great industry potential in the application possibilities of the oral strips. Jeffery Steven Stone received a B.A. in Economics from the University of Texas at Austin, Business School - University of Chicago, Booth, a career which spans over 30 years. Previously, he had worked on the sell-side as First V.P. at Lehman Bros. - Institutional Equity Sales prior to moving to the buy-side and incepting Eurasian Capital, LLC as Managing Partner Eurasian Capital, LLC. a Quant-driven long/short fund coupled with an institutional corporate finance platform.